99% UpTime - guarantees that your store will be up 99% of the time. 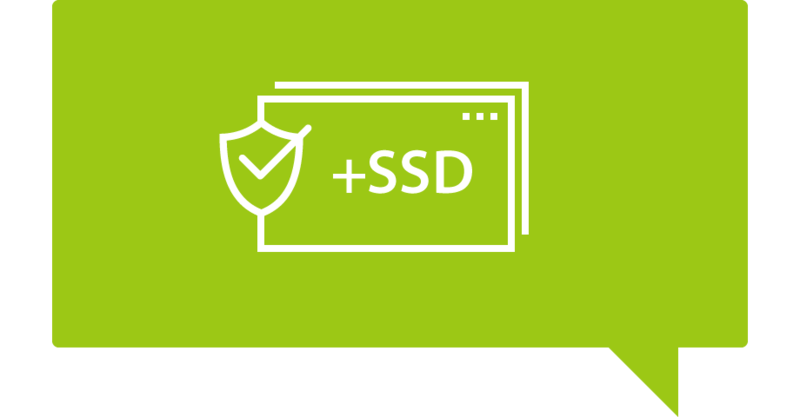 ALL SSD — provides you with the necessary speed. DDoS Defense — prevents malicious DDoS attacks that may interrupt your store's operation. 24/7 monitoring for the entire infrastructure — we make sure that your store is accessible 24/7. 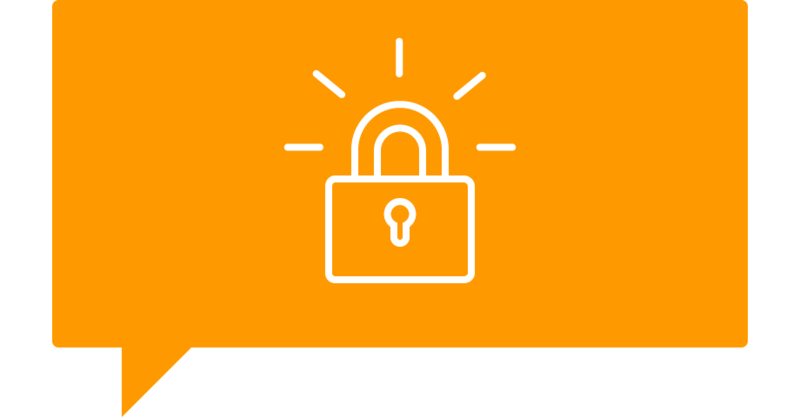 Free SSL certificate for your Shopiko online store. Increase visitors confidence! See how to activate Let's Encrypt with one click in our help article. We back up our customers' content every day so that they feel secure and calm. 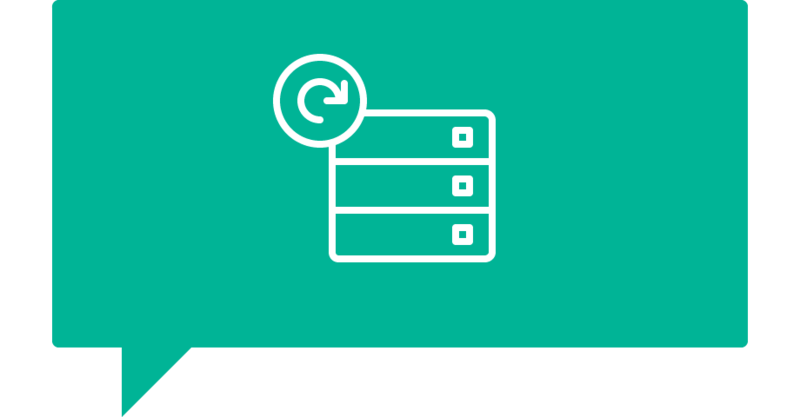 If you accidentally delete important information, our support team will help you recover it. When you decide to use Shopiko, you also get hosting service that is included in your subscription. 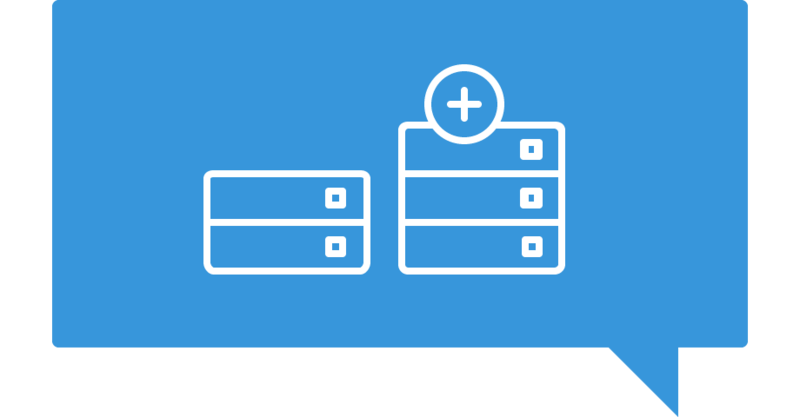 The cloud based infrastructure of the hosting service allows you to scale the resources necessary for all online stores' proper performance. This guarantees you that the store will have the capacity to handle all the user bandwidth at any time. If you already have your own domain you can use it for your online store. But if you still do not have one, you can choose and order the most suitable name for your online business here. 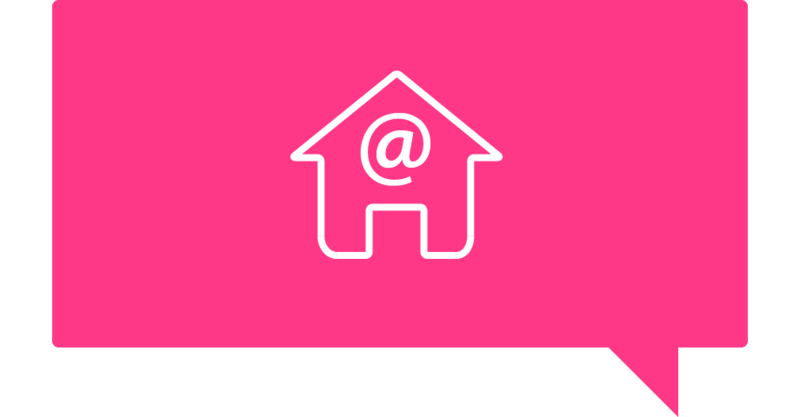 You can create your own emails, with your Shopiko store domain name. Examples: Info@youronlinestore.com, Sales@youronlinestore.com, etc.